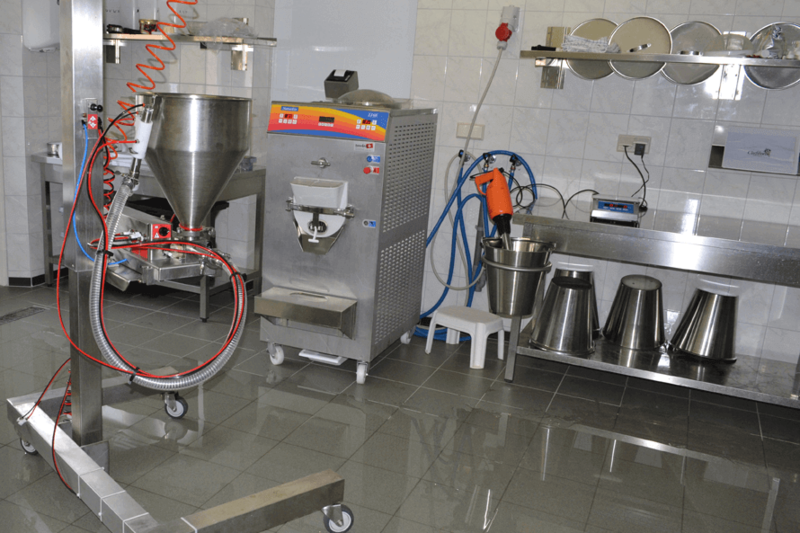 Do you want to start producing ice cream? 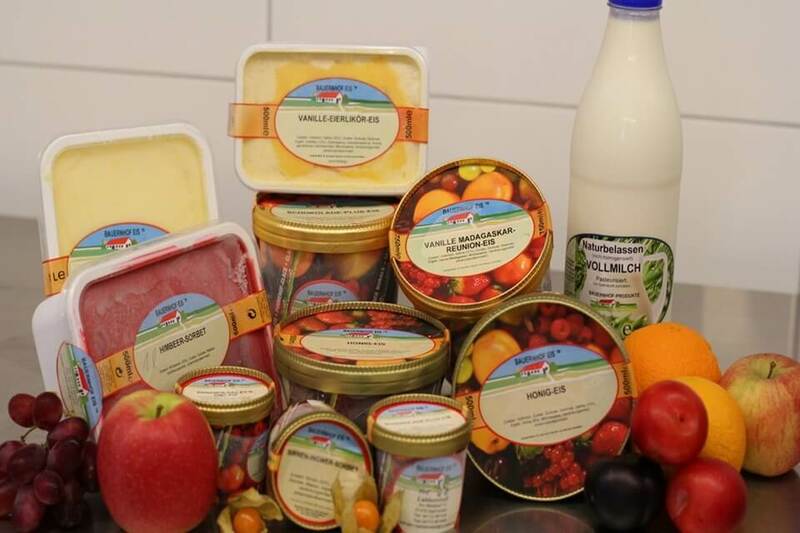 By using the Farmhouse Ice cream concept, you are getting a much higher price for your milk and/or fruit. Besides: producing ice cream on your own farm is an appealing craft. 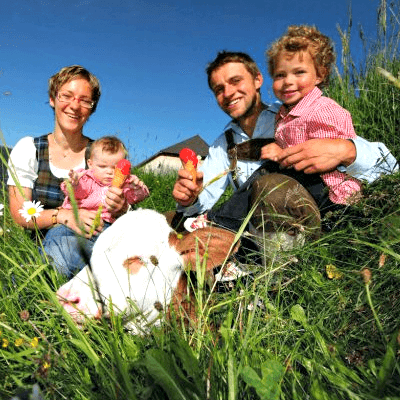 The future of many farms looks much brighter with the Farmhouse Ice cream concept as a sideline of the farm. Curious to find out what we can do for you? Will you sell Farmhouse Ice cream soon? The Farmhouse Ice cream egg is one of many selling tools. The Farmhouse Ice cream Egg – the eye catcher on every event. The farmhouse Ice cream egg is perfect for scooping, but it also has s slush machine. 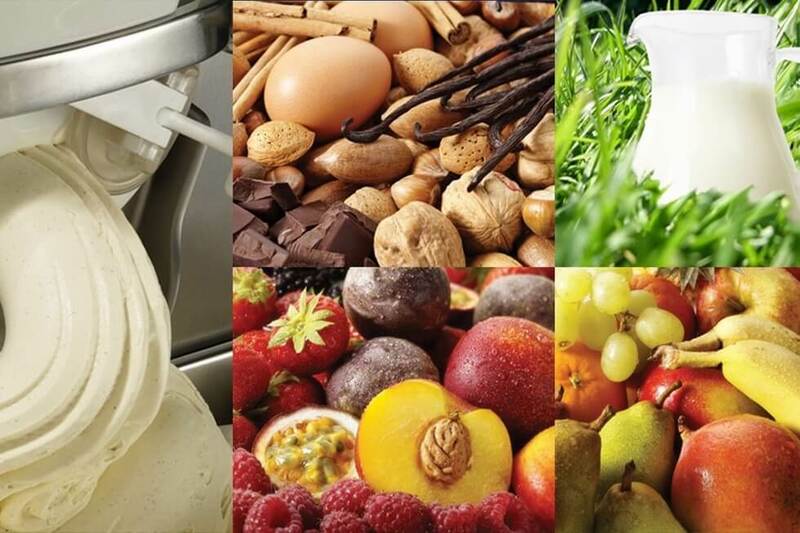 You produce Farmhouse Ice cream with your own milk and other farm products like fresh fruit. You have to invest once, but then you only have advantages. You are getting the right to exclusively use our protected brand in your area. You keep the freedom of your own independent business and the production of ice cream is not hard to do. In addition, extensive support (i.e. recipe development, legal questions and marketing) is included in the concept, so the success is bound to increase. 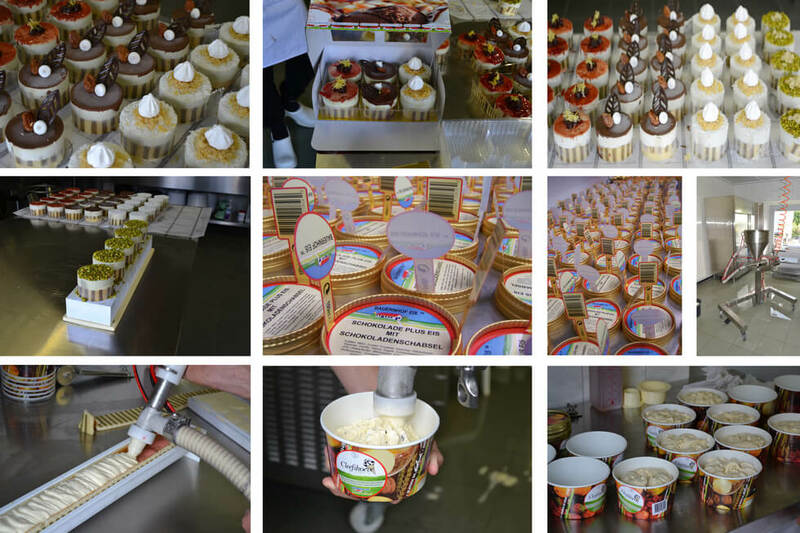 Ice cream production is not hard to do physically and you keep the complete freedom of deciding what to produce. With many points of sale, such as super markets, restaurants, events and cafés you can get much more profit from your milk. You can start using the concept today. The concept works very well in many European countries. 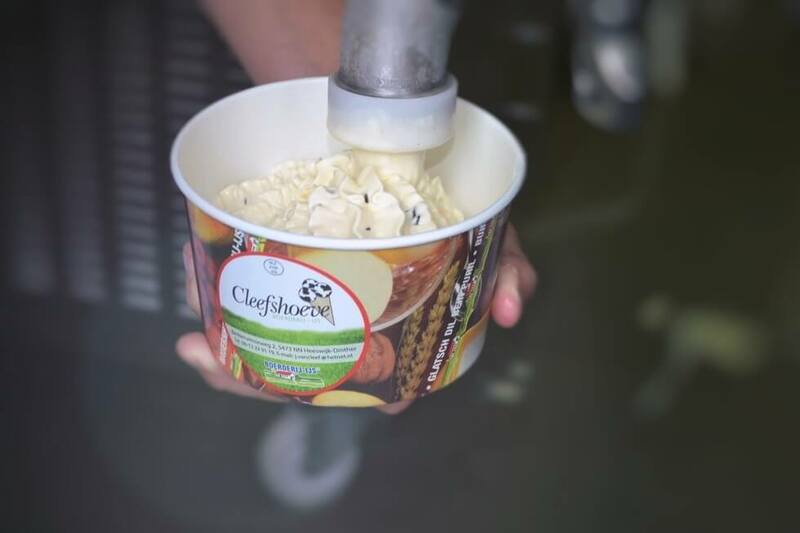 Moreover, we offer regional exclusivity, so no other Farmhouse Ice cream producer can offer Farmhouse Ice cream in your area. How can I be an ice cream producer? Curious whether your area is still available for the Farmhouse Ice cream concept? Please contact us or let us contact you. Please use the button below.